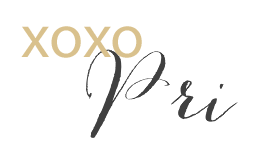 Hey dolls, I have a quick post today which ends in a giveaway! 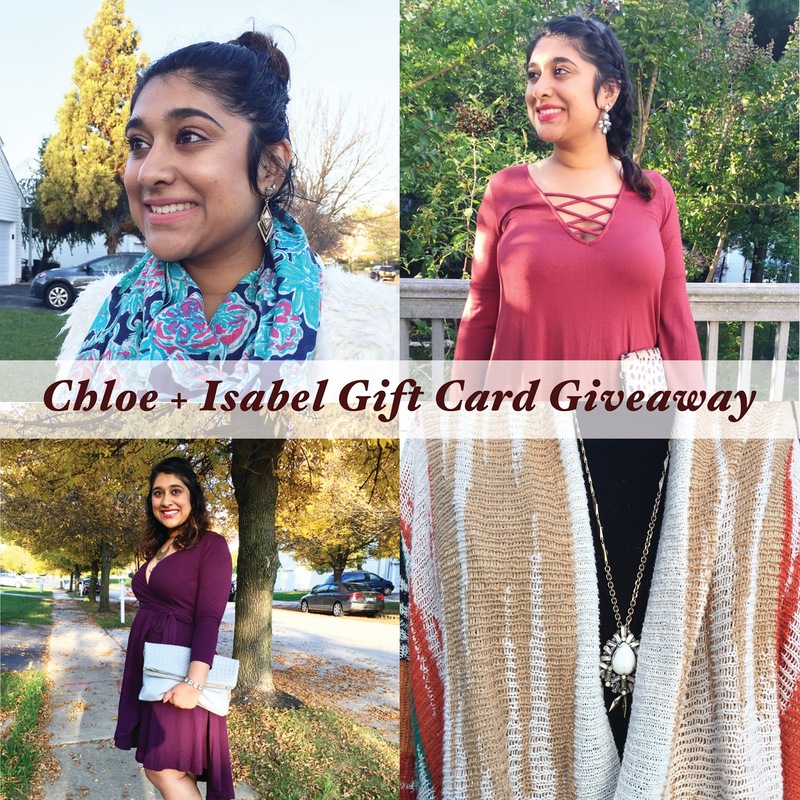 From following along on my blog you may know I love my Chloe + Isabel baubles, and you may also know I love supporting charities and organizations that give back to the community. Well this blog post combines all of those loves. I'm currently hosting a C+I fundraiser which benefits Delta Zeta charities. I don't talk about it much, but I'm involved in my local DZ alumnae group and am really enjoying it (if you're a DZ alum in the Philly area, send me an email - we'd love to get you involved!) Until December 12, any sales made through Danielle Boyce's Boutique Page will go towards this pop-up. Check out how I've styled some of my favorites below. C+I baubles make great holiday gifts. Please consider making a purchase and supporting a great cause this holiday season. Anyone who makes a purchase during this sale will also be entered to either a $100 C+I credit or a mystery bauble. To get you started on your shopping, Danielle and I are giving away a $25 gift card to one winner. Enter below on the Rafflecopter; giveaway ends on December 7! Good luck! Can't wait to read about your favorites below! Ooooh these would make great Christmas gifts! I love the colors in this bracelet! I agree Julia! Those colors are gorgeous and the bracelet will match so many things! My favorite piece is the La Vie en Rose Drop Earrings! Those earrings are so pretty. I love a good statement earring! I love the Starburst Stud Earrings! I'm really loving the starburst earrings too! I think the starburst pendant necklace is so beautiful! I love the entire Starburst collection, including that necklace! I love the Artisan Crystal Bracelet! I love the colors in that bracelet! Great choice Kassie!